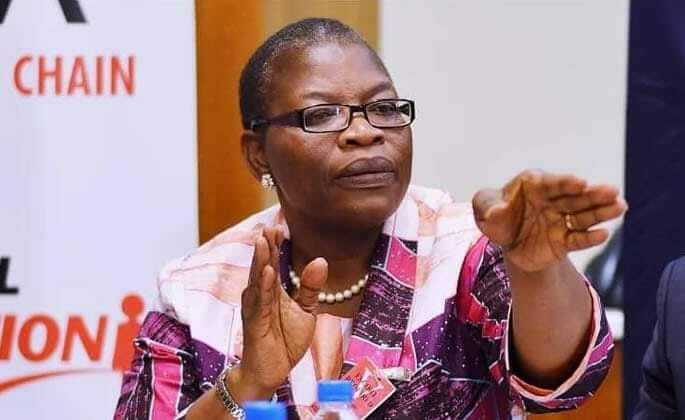 Oby Ezekwesili, former Presidential candidate of the Allied Congress Party of Nigeria, ACPN, Monday officially resigned from the party and has returned its membership card and all other party items. She made this revelation at a World Press Conference she organized Monday. She revealed that she made this move because the party was more fixated on money than votes.